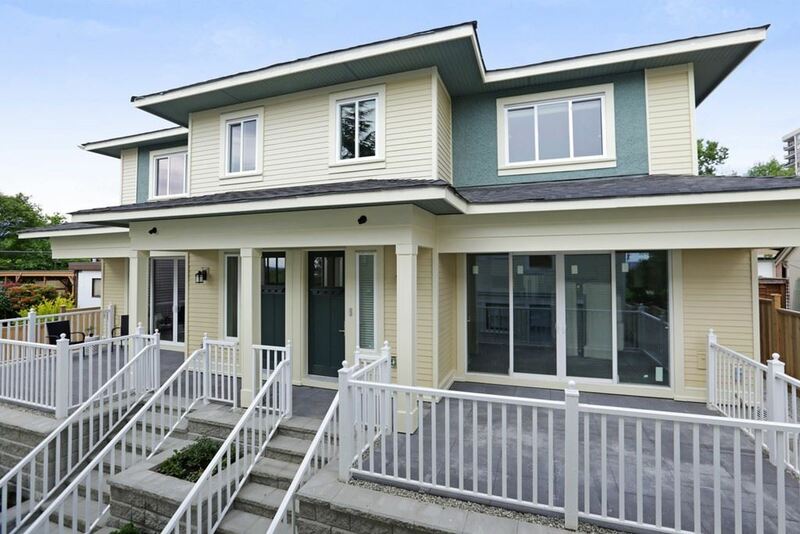 This spectacular custom built duplex offers 2700 sq. ft. of opulence. From impressive 12 ft. ceilings on the main floor, Calculla marble details, spacious ensuite and both water and city views, you will find it difficult to leave this dream home. It features 15 ft. sliding doors and spacious front and back decks ideal for a family or entertaining. An experience unlike any other home on the market. A must see luxury property if youre looking for an Italian built beauty in Lower Lonsdale steps to Lonsdale Quay, Seabus and all the funky shops. Call Cosmo for details.